In electronic music and computer music space as a compositional dimension was mainly examined by the use of multi-channel loudspeaker systems arranged around the audience producing an acoustic hull. The master class introduces an aesthetic practice that composes space by understanding “it” as a prerequisite for the perception of sonic-plastic material – therefore exploring different, complex performance situations and environments from an artistic point of view. In the cause of the master class electro-acoustic sound phenomena – so-called plastic sound objects – that appear within certain sound (re-)production systems shall be examined in respect to their acoustical principles as well as their artistic potential for contemporary “spatial practices”. 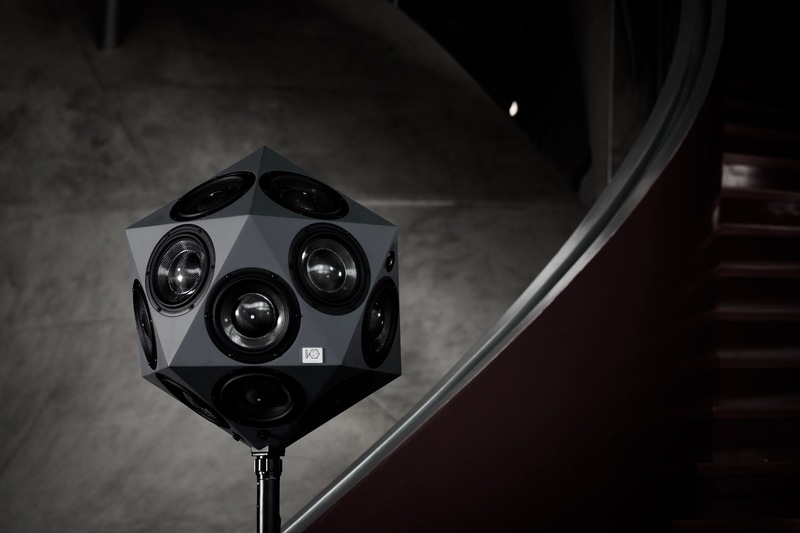 As an acoustical tool and musical instrument the icosahedral loudspeaker (IKO by IEM and sonible) will be utilized. In comparison to other space-sound-reproduction systems like Quadrophony, Wave-Field-Synthesis and Higher Order Ambisonics and the discussion of selected media-specific compositions the question will be raised whether a “Shared Perceptual Space” can be described, wherein the perceptions of composers, scientists, engineers and audiences might overlap. Therefore, participants will be able to compare state-of-the-art sound projection systems by means of exemplary works and their own experiments – conceptionally and aesthetically. The master class is conveying an overview to existing terminologies and their use in sound art, musicology and acoustics. Participants will have the opportunity to realize own sound experiments with the HOA and the IKO. For the latter the binaural virtualization IKO (vIKO), i.e. an auralization of different spatial performance situations using binaural synthesis will be introduced.